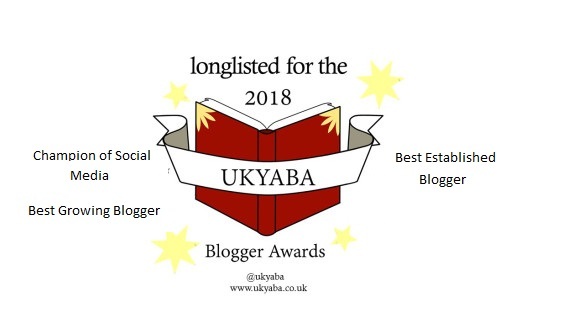 Not only am I part of the brilliant YA Shot team, but I also get to host a brilliant post with a super awesome author who will be appearing at YA Shot! 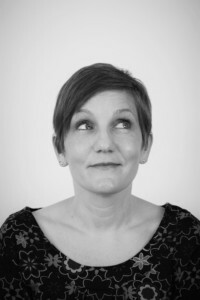 I am super excited to have the lovely Hayley Long on Tales today with a wonderful guest post – A Guide To Sophie Someone’s Brussels! 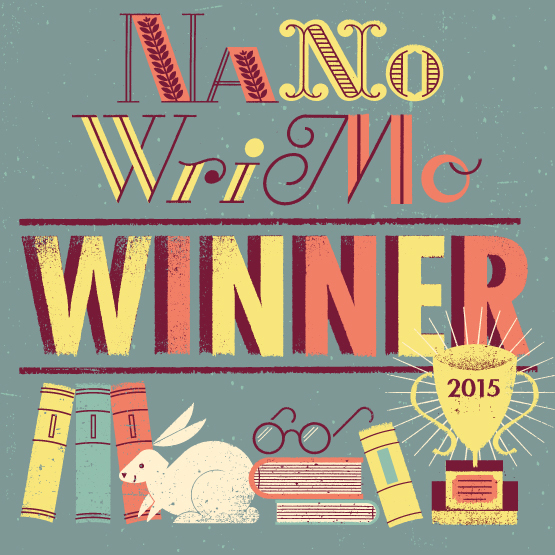 I also have a brilliant giveaway so do check out the bottom of the post! Hayley will be appearing at YA Shot in Uxbridge on the 22nd October! YA Shot is an author-run, author-led Young Adult and Middle Grade festival that raises the money and resources to run a year-long programme pairing libraries and schools for free author events to foster a love of reading, inspire a passion for writing, and encourage aspirations to careers in the Arts. 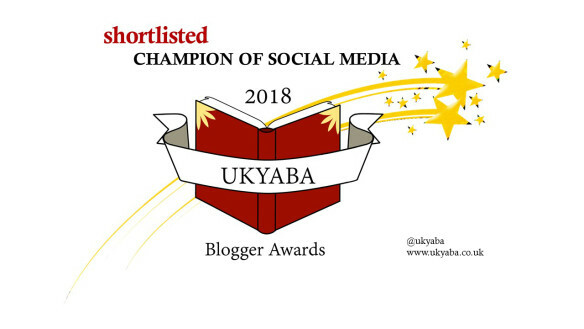 YA Shot believe in equal access to books and opportunities for all – YA Shot brings UKYA and UKMG authors together to pursue that goal, supporting libraries and young people across the country. 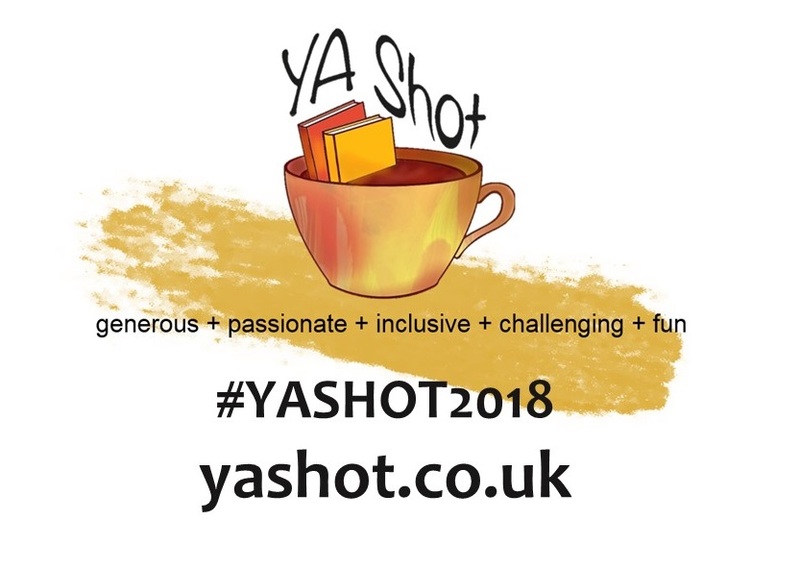 At present, YA Shot is a not-for-profit organisation but we’re seeking to become a charity. YA Shot is a one-day annual festival based in the centre of Uxbridge (London). The 2016 festival will take place on Saturday 22nd October 2016. 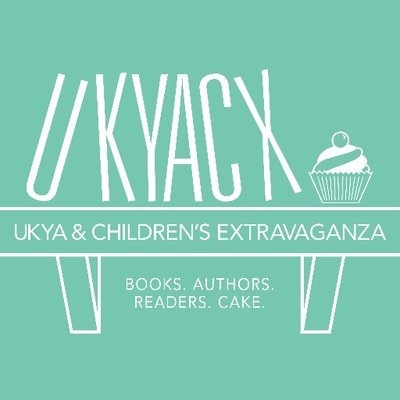 Around 70 authors are involved in a programme of workshop, panel and ‘in conversation’ events (plus book-signing sessions) in the Uxbridge Civic Centre, Waterstone’s Uxbridge and Uxbridge Library. 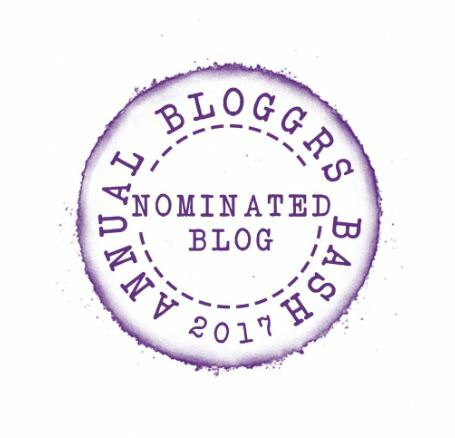 There is also a programme of fantastic blogging and vlogging workshops. 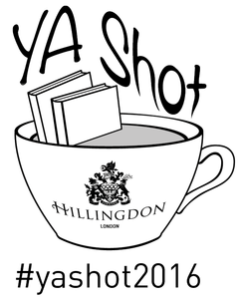 YA Shot is run in partnership with Hillingdon Borough Libraries and Waterstone’s Uxbridge. So come along and join in the fun! A remarkable tale of confusion and betrayal – and a very special girl called Sophie. ‘Some stories are hard to tell. Even to your very best friend. And some words are hard to get out of your mouth. Because they spell out secrets that are too huge to be spoken out loud. But if you bottle them up, you might burst. Sophie Nieuwenleven is sort of English and sort of Belgian. Sophie and her family came to live in Belgium when she was only four or five years old, but she’s fourteen now and has never been quite sure why they left England in the first place. Then, one day, Sophie makes a startling discovery. Finally Sophie can unlock the mystery of who she really is. This is a story about identity and confusion – and feeling so utterly freaked out that you just can’t put it into words. But it’s also about hope. 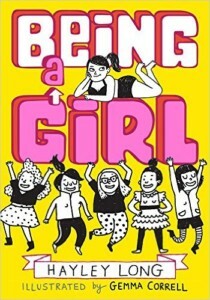 And the belief that, somehow, everything will work out OK.
SOPHIE SOMEONE is a tale of well-intentioned but stupid parenting, shock, acceptance and, ultimately, forgiveness, written in a brave, memorable and unique language all of its own. I knew the city because – a long time ago – I lived there for a while. So anyway, I decided that Brussels was where Sophie and her family lived and this meant that I ABSOLUTELY DEFINITELY had to go back to Brussels for purposes of serious research. Just to remind myself what it was like. The first time I went by myself. The second time – I was very thorough – I went with a friend. On both trips I took pictures of the locations and sights that would form the backdrop of SOPHIE SOMEONE. 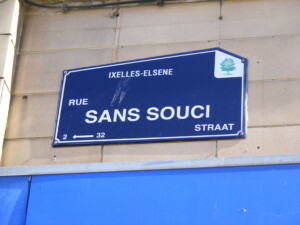 This is a street sign for Rue Sans Souci. Although actually you probably don’t need me to tell you this. When I was 20-something, I lived just around the corner from Rue Sans Souci but I always secretly wished that I lived on the street itself. It wasn’t a particularly flashy street or anything. I just liked its name. Quite literally, it is No Worries Road. What a fabulous place to live! EVERY street should be called No Worries Road in my opinion. Needless to say, this is where Sophie and her family live. Ironically, they have a LOT OF WORRIES to contend with. Life is rarely simple, is it? Just above is an actual picture of Rue Sans Souci. 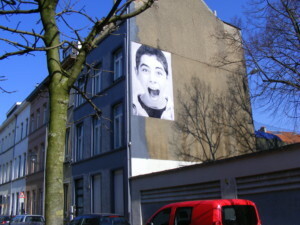 I really liked that there was a massive random photo of a boy with his mouth hanging open on the side of a house. I’m not sure whether this signifies his carefree lack of concerns or whether it is, in fact, a desperate scream of anguish. In my novel, I’m afraid Sophie is more likely to be screaming with anguish. In fact, she’s so stressed-out, she finds it really hard to speak about what she is going through. 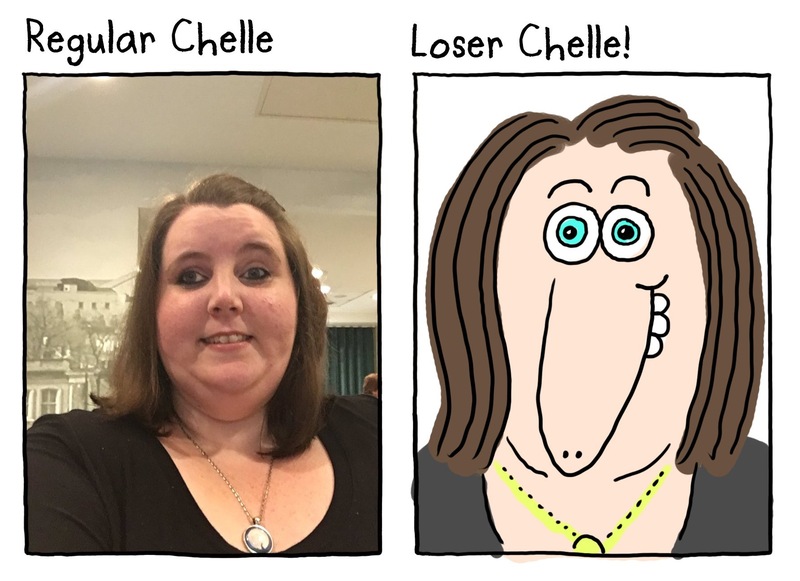 Her family’s muddle is so nuts she can’t even put it into words. In order to tell us, she invents a coded language so that she can spill the beans on her mum and dad’s misdemeanours without feeling too much guilt. As I said, life is rarely simple. 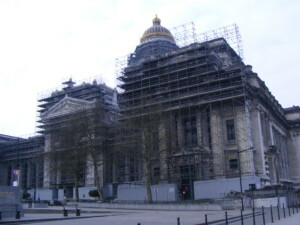 …the Palais de Justice. Otherwise known as the law courts. It is ENORMOUS. Absolutely enormous. In fact, King Leopold II demolished an entire neighbourhood to build it. And it seems like it’s still being built because it’s perpetually covered in scaffolding. This huge building stands on high ground and looms over the entire city. In Sophie Someone, it is there in the background, reminding the people of the city that wrongdoers will be punished. Maybe this is why Sophie’s mum develops agoraphobia and is too frightened to leave her flat? Maybe the presence of the Palais de Justice is having the desired effect? This is a piece of graffiti I spotted nearby. 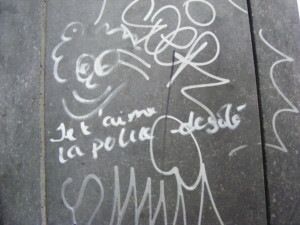 It says ‘I love the police – sorry.’ For some reason, this public display of affection made me laugh. 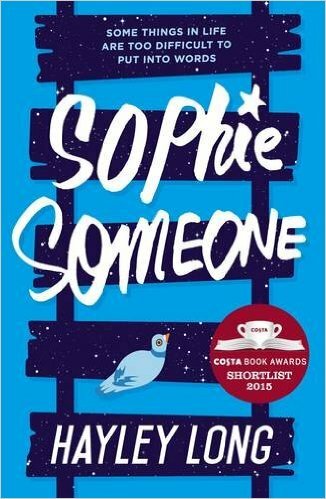 In Sophie Someone, Sophie’s parents do NOT love the police – they are too busy hiding from them! 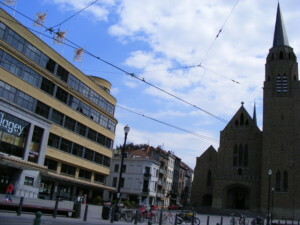 Above is a picture of Place Flagey. It is through this square that Sophie walks in the snow to see her friend, Comet. As she crosses the square, she is intercepted by a group of boys on skateboards who call her names and cause her to question her family loyalties and WHO she really is. ‘I am Sophie Someone’ she tells them and this soon shuts up the skater-boys. By any standards, Sophie Someone is a pretty cool name, I think. 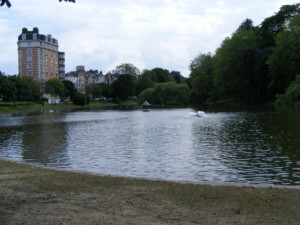 This is the beautiful Etangs d’Ixelles – one of several ponds which run alongside a very beautiful street in a particularly gorgeous area of the city. Sophie’s friend Comet lives just opposite one of these ponds. Lucky girl! Mind you, Comet has some serious worries of her own to contend with. I guess that no street can ever really be a No Worries Road, can it? And lastly, I couldn’t show you Sophie’s Brussels without showing you…. 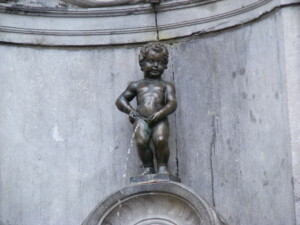 …the Manneken Pis. The clue is in the second word! It’s a very famous statue of a little boy obeying the call of nature. It’s not an obvious moment to immortalise in stone but then again, that’s probably what I love so much about Brussels. It’s a bit weird in places and not obviously beautiful, but it’s also unpretentious, honest, down-to-earth and fun. Actually, it’s one of my favourite places on the planet. 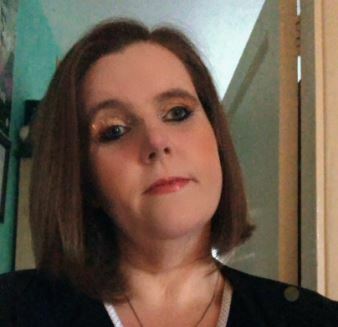 On Saturday 22 of October, I shall be in conversation with Rosie Rowell as part of YA Shot and we’ll be talking about our novels and the journeys of self-discovery that our characters undertake. I was born in Ipswich ages ago and grew up by the sea in Felixstowe. I had a lot of different jobs before I started writing books. Amongst other things, I sold shoes, folded sweaters, pulled pints, cleaned tents, guided people through a Tunisian souk, did vague things in various offices, and taught English in Brussels, London, Cardiff and Norwich. But for now, I’m devoting myself exclusively to reading and writing. My first novel for teens was Lottie Biggs is Not Mad. This was awarded the White Raven Award for exceptional and innovative books for children by the International Youth Library in Munich. 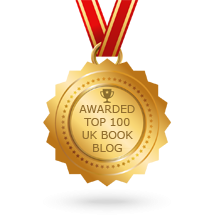 Since then I’ve had lots more books published, been translated into other languages, been nominated for a Costa book award – twice!!! – and been on the news – in a good way. I live in Norwich with a house rabbit and a husband. The rabbit is pictured left. The husband prohibits the use of his photo or any other image representing his face on this page. So a drawing of the back of his head is given on the right. 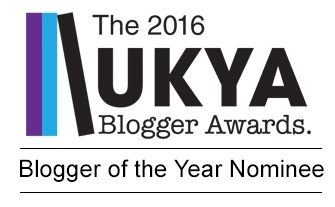 A huge thank you to Hayley for such a fab blog post and for such a fab giveaway! Have you read Sophie Someone? What did you think? Have you ever been to Brussel’s? Are you coming to YA Shot? I would love to hear from you! 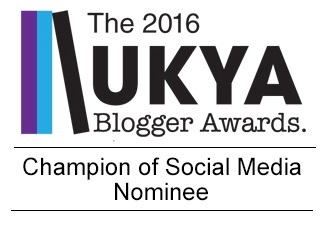 Why not leave a comment using the reply button at the top of this review or tweet me on twitter using @chelleytoy! 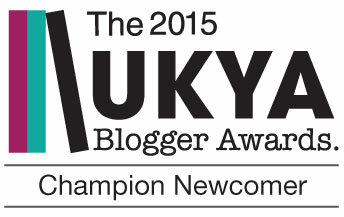 This entry was posted in Contemporary, Guest Post, UKYA, YA and tagged Contemporary, Guest Post, Hayley Long, Hot Key Books, Sophie Someone, UKYA, YA, YA Shot on October 20, 2016 by Chelley Toy.